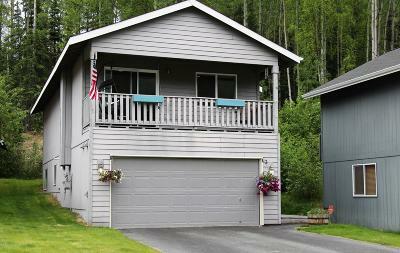 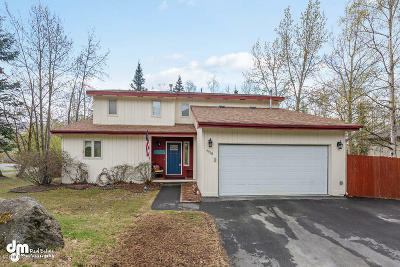 Explore Eagle River homes for sale! 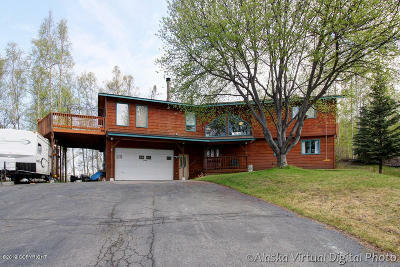 Bordering Chugach State Park and the Chugach Mountains, Eagle River real estate is located in some of the most pristine natural wilderness in Alaska yet is only 15 minutes from the fantastic amenities and vibrancy of Downtown Anchorage. 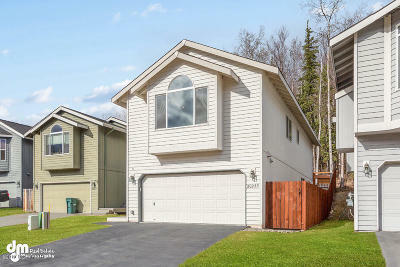 Secluded, serene and scenic, Eagle River offers a fantastic outdoor lifestyle with some of the most desirable and most sought after housing in the area. 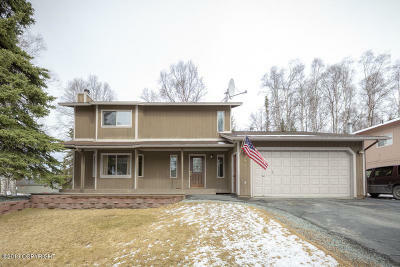 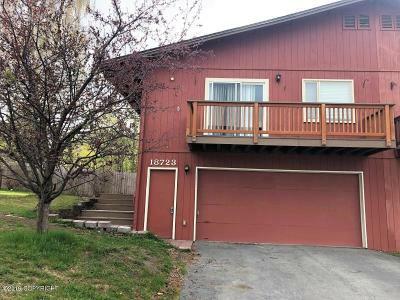 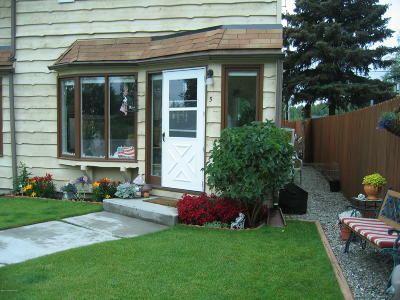 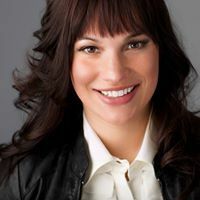 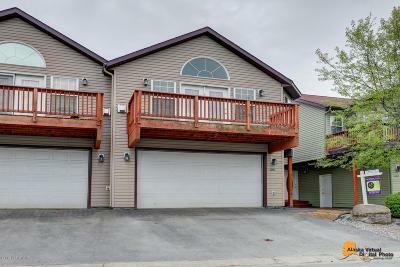 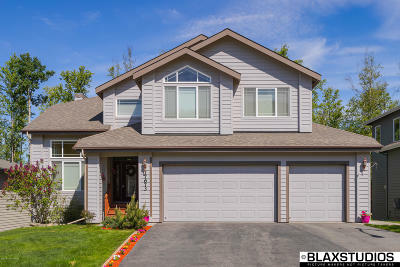 Not only do Eagle River homes for sale offer a fantastic investment in Anchorage real estate, but also in a way of life that can only be found in Alaska.